The team won back-to-back Bathurst 1000s under the Ford Performance Racing banner and then its maiden drivers’ title with Mark Winterbottom in 2015 as Prodrive Racing Australia. 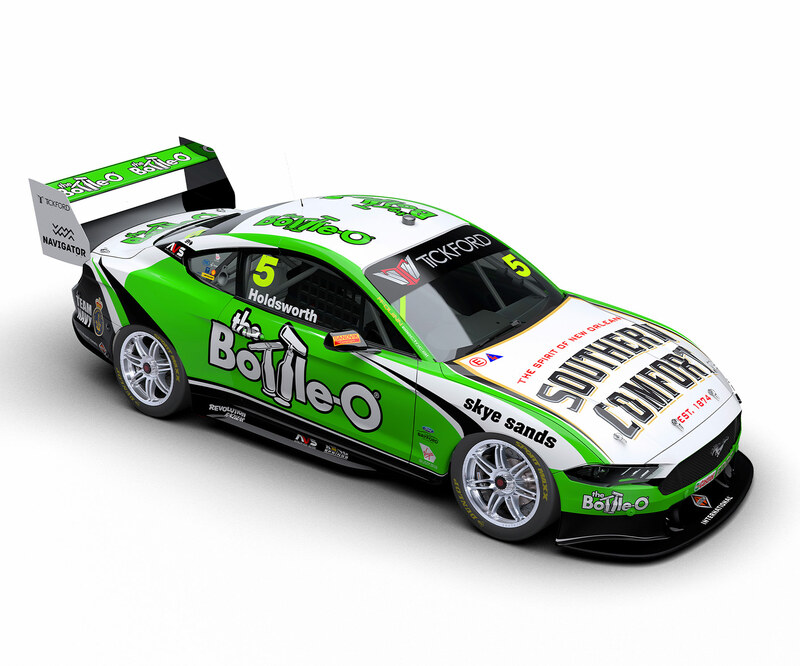 Winterbottom leaves in 2019 after 13 seasons, moving onto Team 18's Holden, with Lee Holdsworth arriving to race the Bottle-O Mustang. 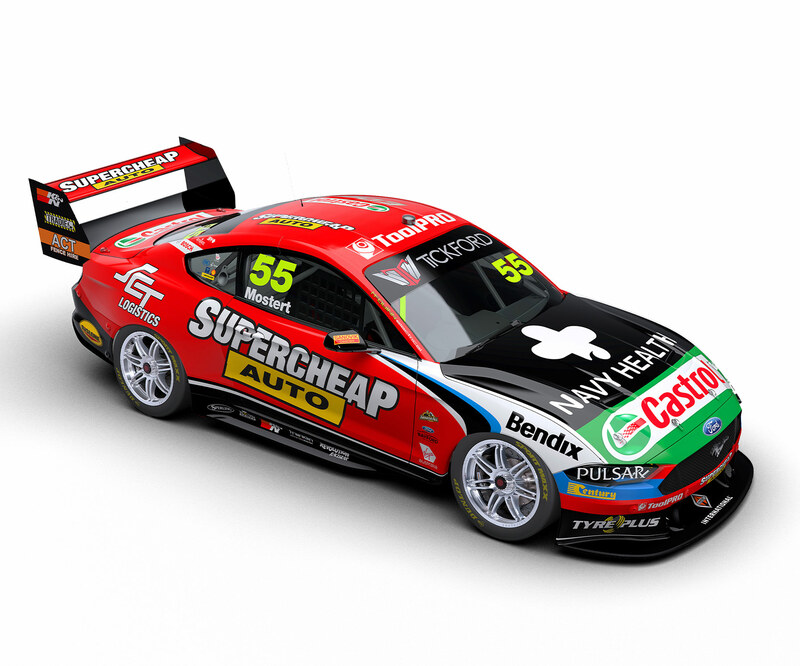 Chaz Mostert, a 2014 Bathurst winner with the team, has led the way for the last two seasons, taking out the PIRTEK Enduro Cup in '17 on his way to fifth in the standings. Cameron Waters also has a key victory to his name, the Sandown 500 in 2017, and enters his fourth full-time season this year. Tickford's quartet is rounded out by running customer 23Red Racing's Mustang for Will Davison.